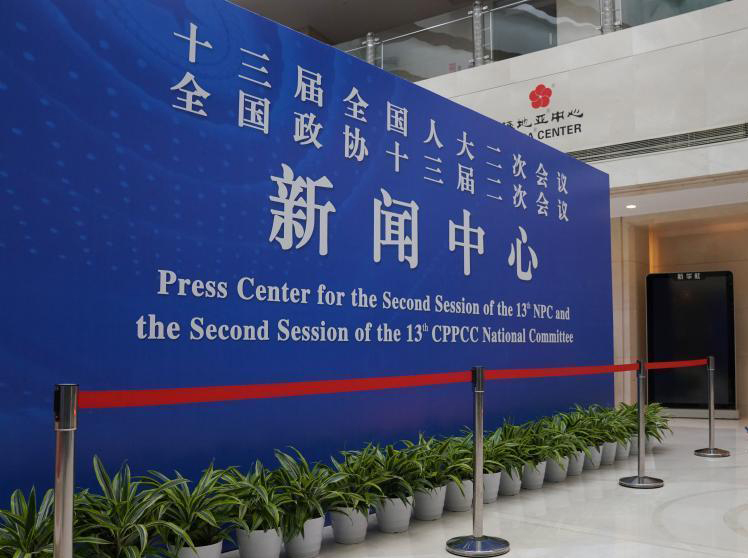 On Mar.3 and Mar.5, 14 ministers attending NPC & CPPCC annual sessions took questions from the media on issues such as healthcare, environment and cross-Strait relations. Here are highlights of their answers. 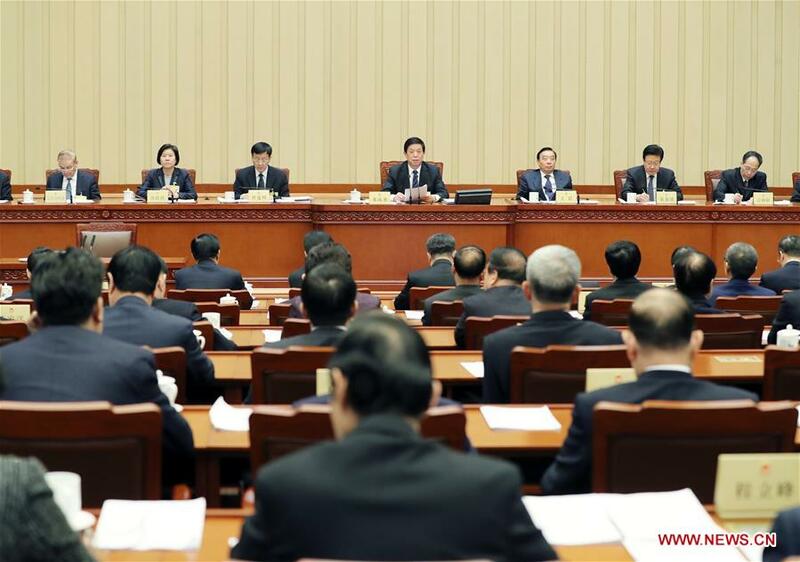 China's national legislature started its third plenary meeting Tuesday morning. 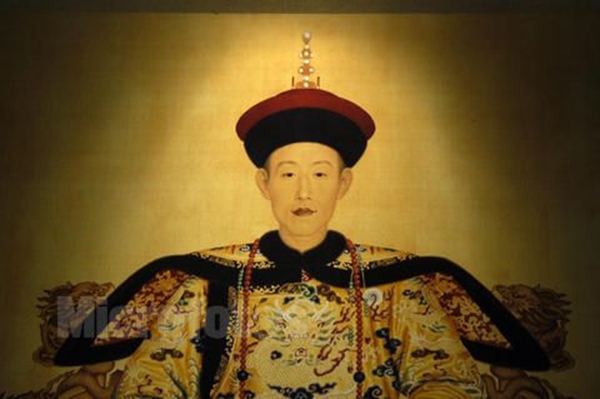 The 13th NPC opened its second session Tuesday at the Great Hall of the People in Beijing. 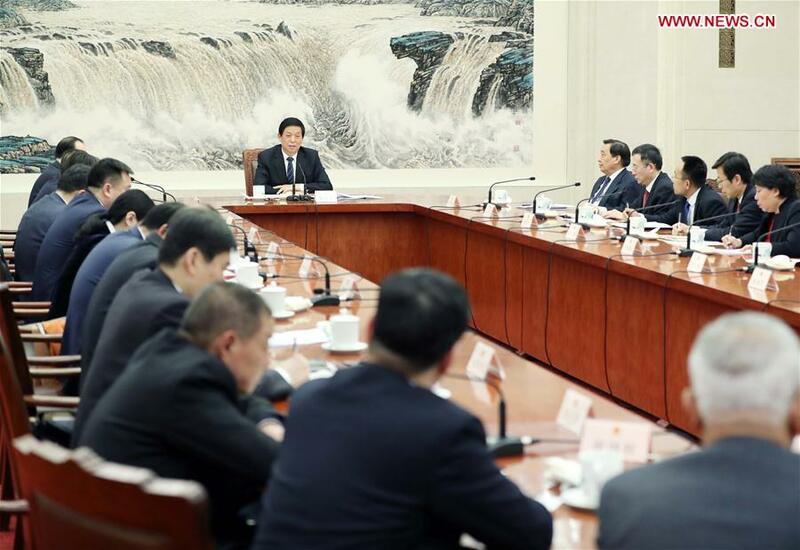 China's top legislator has called on the NPC deputies to earnestly perform their functions.